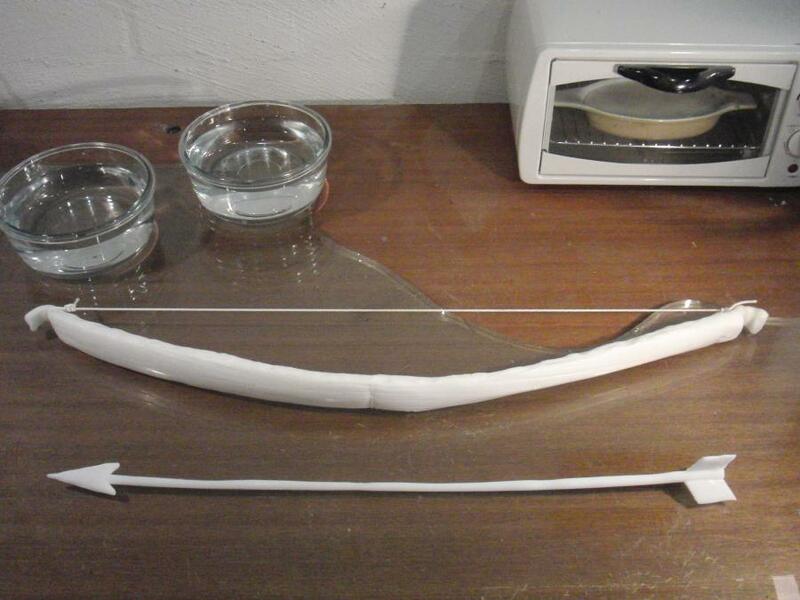 Here's a novel idea: a Plastimake bow and arrow set! To be honest, this design won't be taking the competitive archery world by storm just yet, however it is a pretty fun toy. You can see this particular bow in action in this 2011 Dark Horse video clip. 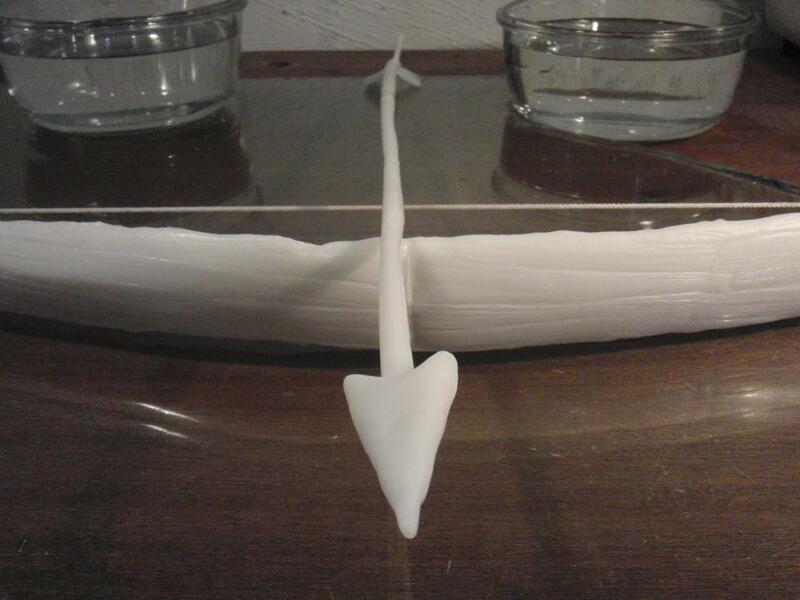 The bow uses 600g of Plastimake, the arrow 50g.